Netflix has soared in popularity since the platform launched, with now more than 148 million subscribers globally. Today it continues to woo users with a growing content library that includes award-winning TV shows, movies, documentaries and more. While your internet connection speed may match Netflix’s recommendation for viewing HD content, there are other things you can do to ensure your shows run smooth in high quality. First of all, regularly check your internet speed. If it is slow this could be because there are many different devices connected to the internet, as having many devices connected can impact the speed even if they are in standby or inactive mode. A good tactic to is to disconnect all devices. On top of this, ensure that you give preference to an Ethernet cable over Wifi if you are streaming on a desktop device, as an Ethernet cable provides a more uninterrupted speed supply from the data connection. Wired connections also don’t suffer from blind spots or weak signal range problems. If you prefer to watch Netflix on a smaller screen, such as a mobile device, make sure your router is set up on the 5 GHz networking as this allows for much better speeds and stronger, more reliable signals. Have you watched and rewatched all of your favourite shows on Netflix and are struggling to find something new? This may come down to the way you’re searching for content. The conventional search bar Netflix allows you to search via titles but not genres, making it difficult to find new options in a genre you enjoy. To get around this problem you can use viewing codes, which allow you to search by the genre or sub-genre of your choice. To use viewing codes, type in http://www.netflix.com/browse/genre/viewingcode and instead of “viewing code” type in the number for the genre you want to see. You can find genres and their corresponding numbers through a simple online search. This hack puts the power of choosing what you want to watch back in your hands, as opposed to depending on the site’s recommendations. Netflix has its content locked up in different regional libraries due to copyright laws on many titles. This means while each region offers an abundance of content, there are even more titles and options to choose from outside of your region. Using VPNs can give you access to the content from different regions, such as Netflix US which is the biggest content library among all countries. However, due to the VPN ban on the site, jumping digital fences using most of the VPNs has become difficult. At present, only a select few VPN services can now unblock geo-restrictions on the site. If you are able to subscribe to one you can easily increase the number of titles you can watch on Netflix. Although many new large screen televisions come with Netflix pre-installed, a large majority of TVs don’t yet offer such a facility, making it difficult for users to setup the service. However, having a dedicated streaming device such as Firestick, Chromecast or Roku allows you to stream Netflix easily on a large screen whenever you want to. Some movies and shows on Netflix are better when shared with family or friends. However, sound can sometimes become a barrier to making your family movie night a wonderful experience. Setting up your own home theater room can allow you to bypass this problem completely. A lot of technical expertise goes into building these modern rooms, especially when it comes to sound. Achieving optimal sound acoustics for the room is a complex task, but when successful ensures the home theatre room provides a pro-level cinematic experience no matter your movie of choice. 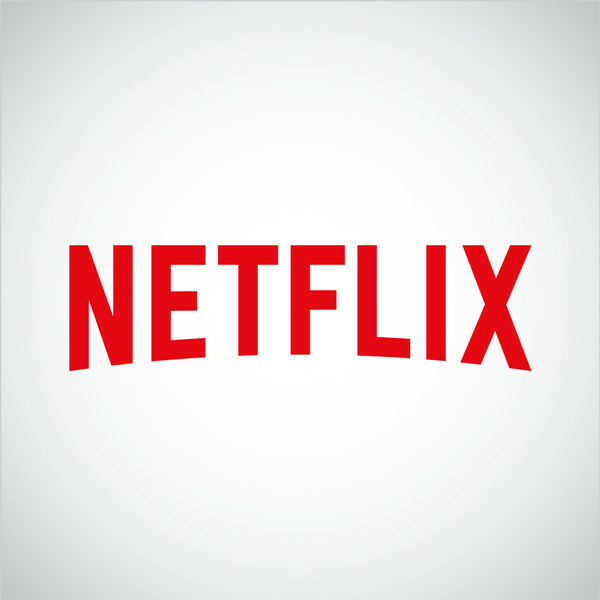 As Netflix continues to expand its library with more great movies and shows for audiences around the world, you can take these five tips to make sure you’re getting the best value out of your streaming experience.